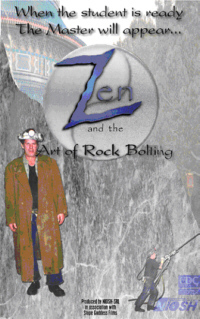 Zen and the Art of Rockbolting is a video whose main theme is how to work safely AND efficiently. The culture of hardrock mining. The YouTube video, a zip file containing the WMV video file and SRT captions file, and the orderable DVD are available.